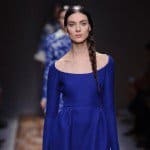 Are you looking forward to your summer vacation and spending time on the beach? 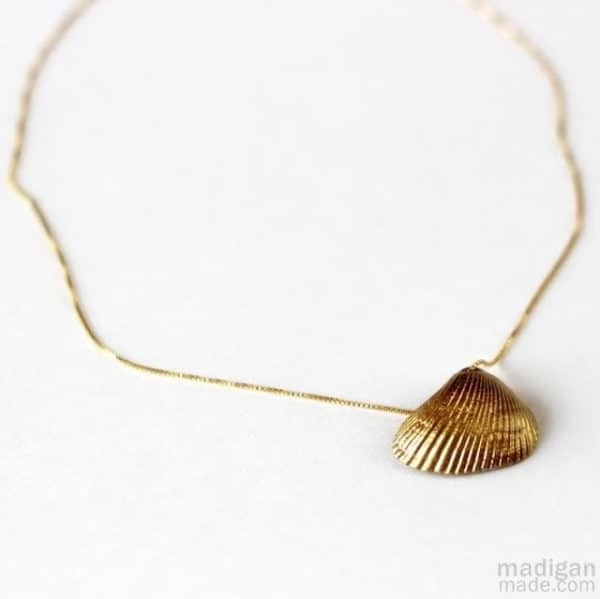 Are you a beach lover and you just love to enjoy the seaside all summer round? Maybe you are even lucky enough to live by a sea or an ocean, so you can visit it during the whole year. Whatever the case is with you, one thing is sure. Beach is great and makes us feel good and our lives better. 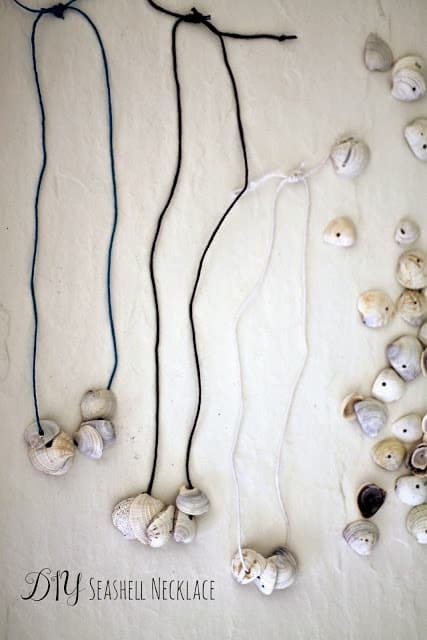 Whenever we go to the beach we tend to bring some seashells back home with us and if you have been hunting for some seashells this summer, now it’s time to put them to a good use and make some adorable crafts. 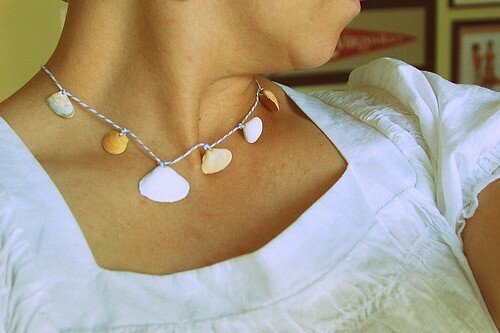 What I have in mind today is jewelry! 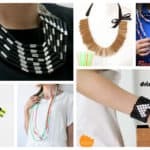 Jewelry has the power to make our outfits more stylish and fancy, and the homemade one is really unique and adds a special vibe to our look. 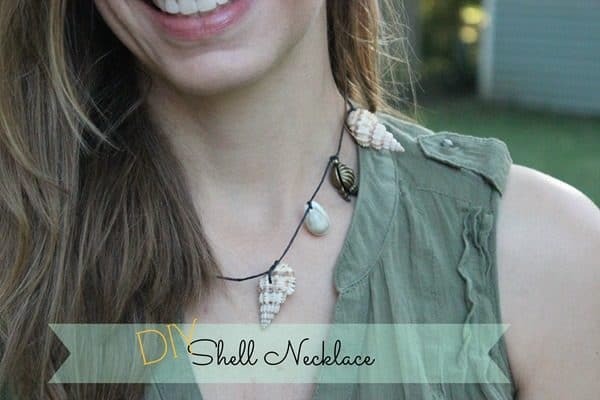 Scroll down through the photos below and see the Beach-Inspired DIY Seashell Jewelry That Will Preserve Your Summer Memories and get down to work. 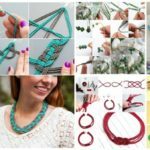 You will find lots of necklaces, bracelets, earrings, hair accessories and foot anklets, so you have plenty of possibilities to choose from! 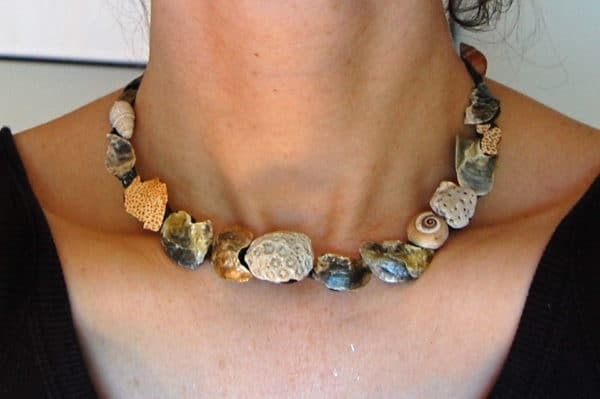 Be creative and come up with some interesting designs that will attract the attention of everyone! 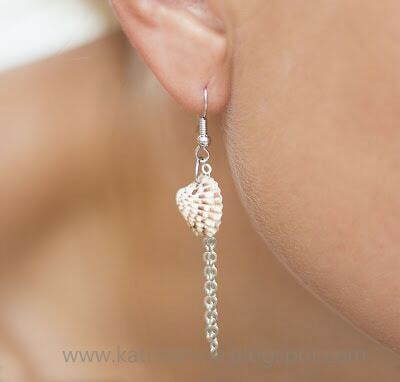 Are you having your wedding at the beach this summer? 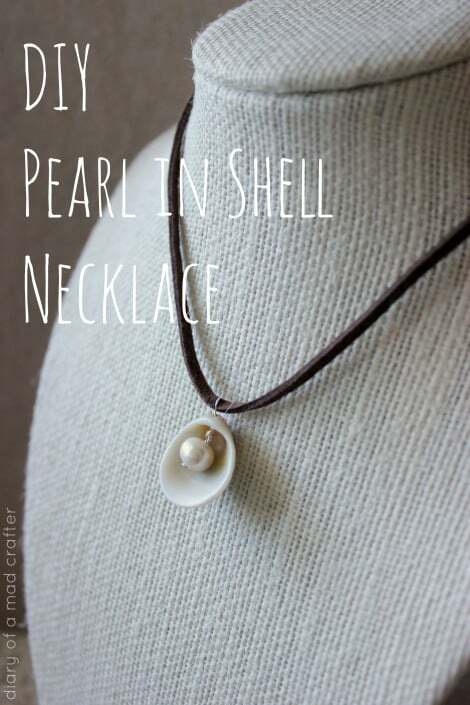 Then this craft is a must for you! 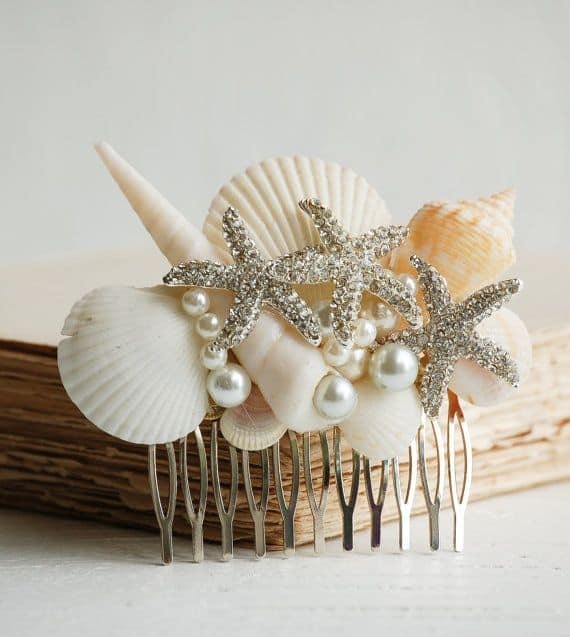 You will look totally adorable with the seashell accessory in your hair and will match the theme completely! 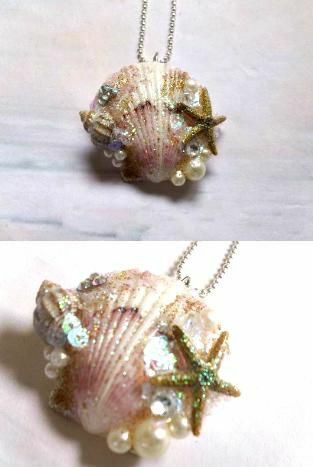 You can have fun with seashells and first color them in the desired hue and then turn them into a stunning jewelry piece. 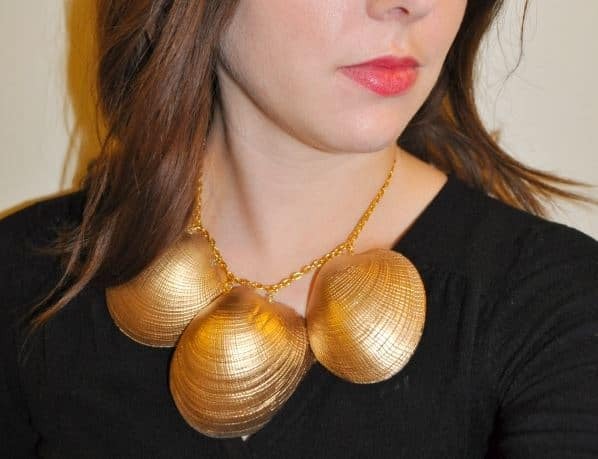 What do you say about this gold necklace which will go well with pretty much anything? 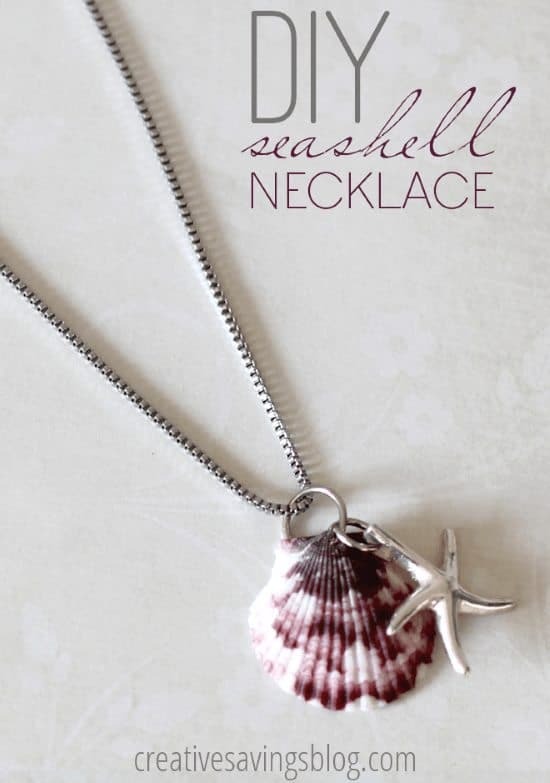 Here’s one of my favorite seashell necklaces ever! 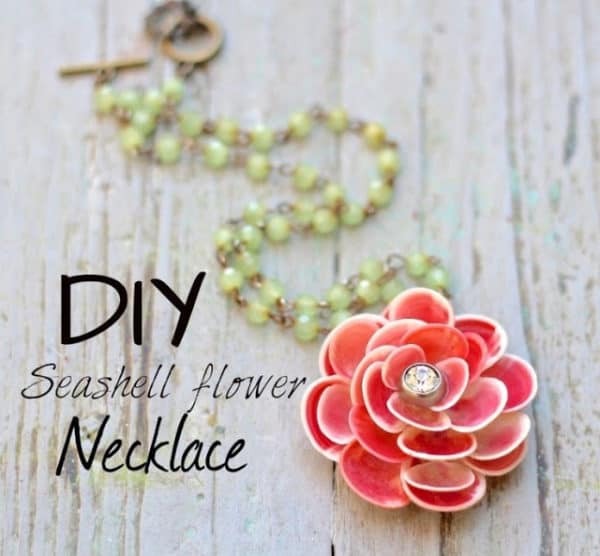 It’s in the shape of flower and you have to color the seashells in red first. 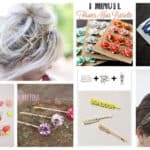 Click on the link below for the full tutorial and recreate it on your own. 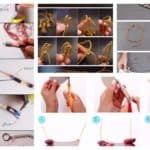 This foot anklet is really cure and not hard to make at all! 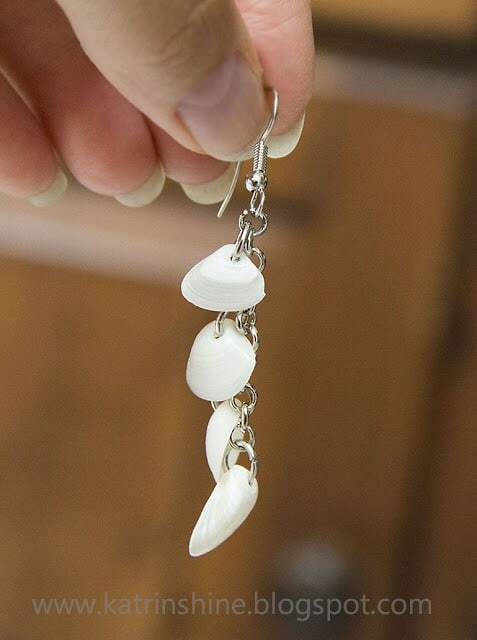 Get some chains, earring hooks, small seashells and create these hanging earring in no time! 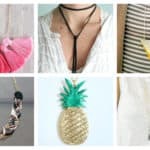 You can make the necklaces with twine, chains, cord or wire, so take anything that is in hand now and create an original necklace which you can wear all year round and reminiscence all the summer memories!